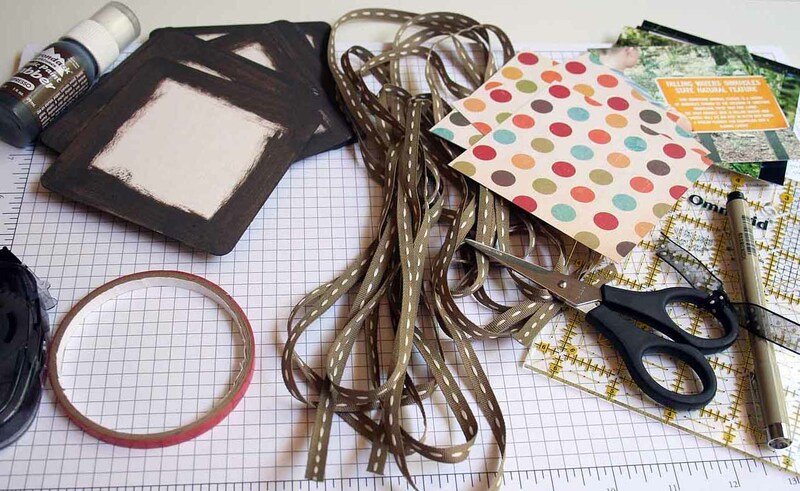 Click on more if you are interested in seeing a quick tutorial for this fun project. 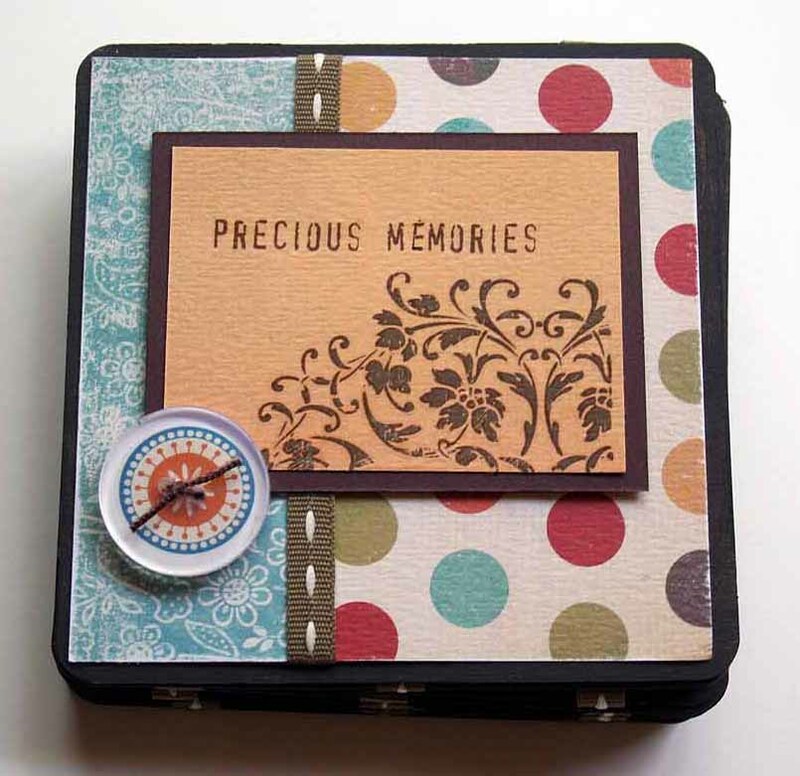 Think Mother’s Day present, think Teacher gift! This is great for any occasion. I can’t wait to make my next one. The images in the tutorial are thumb nails. Click on them to see a bigger picture. Mark 6 coaster on one side at 3/4″, 2″ and 3 1/4″. Keep your other 6 coasters blank. 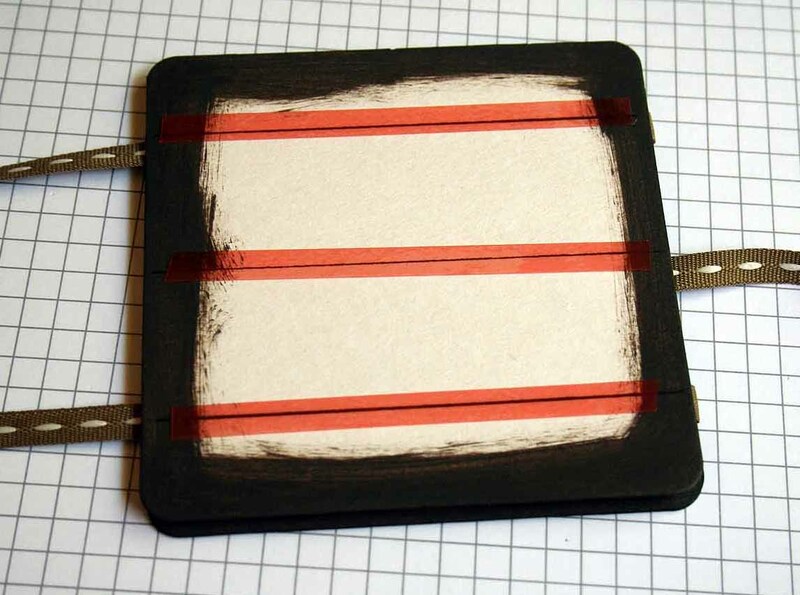 Take your first marked coaster and add sticky strip over the lines you made earlier. Tape your ribbon down as shown. Top ribbon going to the right, middle to the left and bottom ribbon to the right. 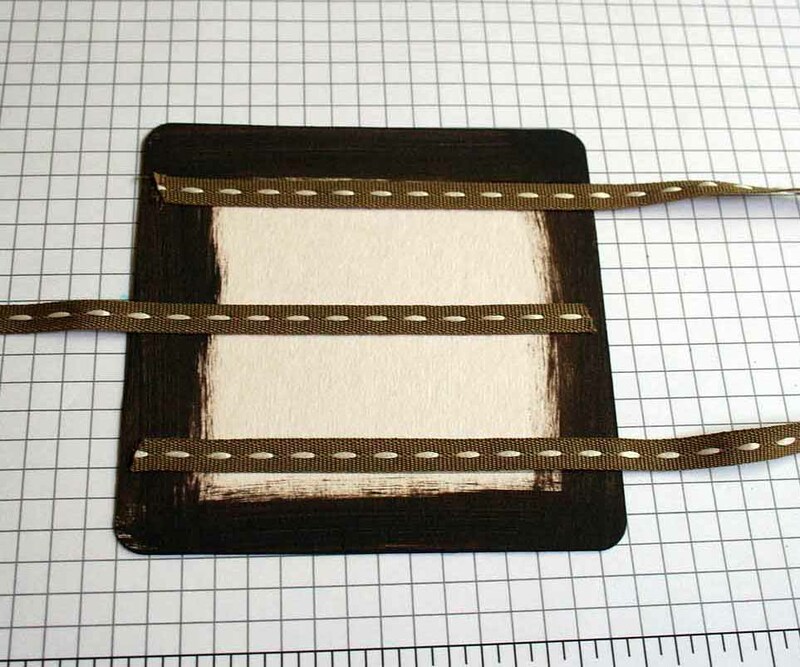 Take an unmarked coaster and tape it down on top of the first coaster to sandwich the ribbon in between the two. 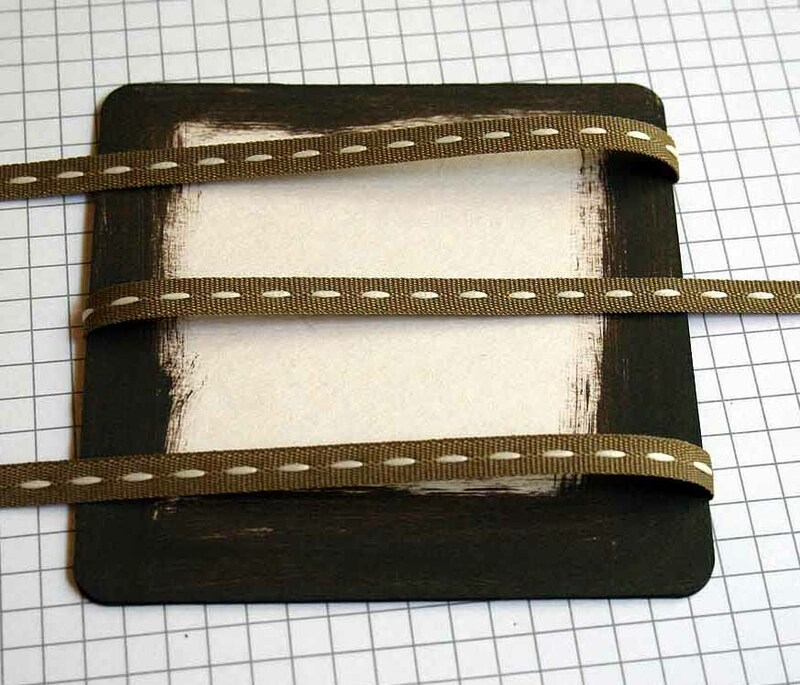 Take your ribbon and fold it over your unmarked coaster. Important!!!! Don’t tape it down. Just fold it over. 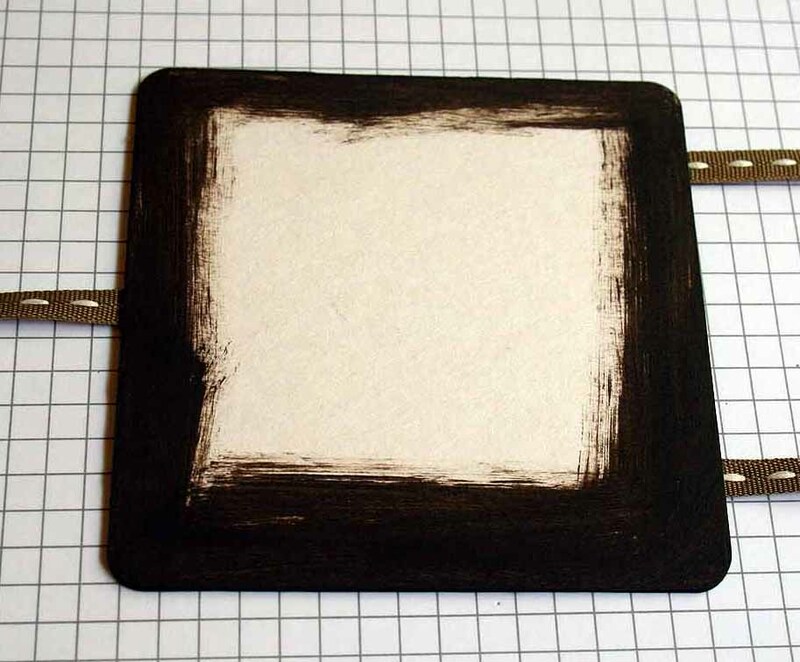 Take a marked coaster and lay it on top of your previous coaster. 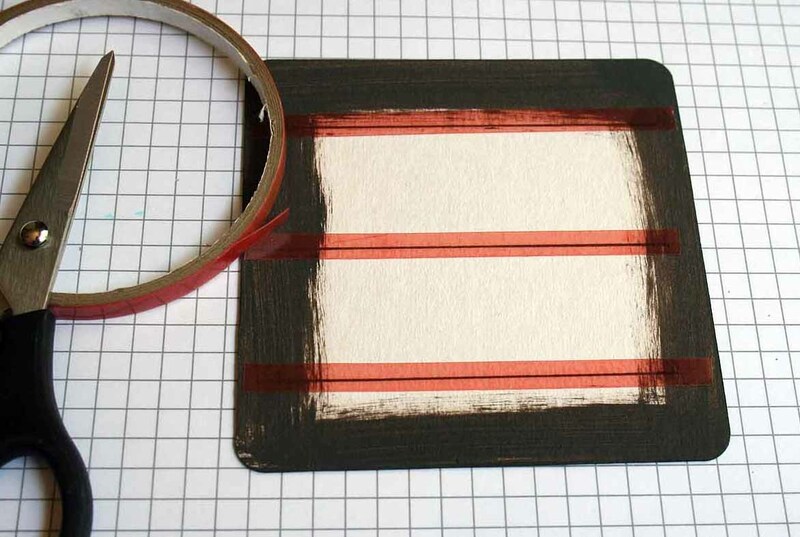 Add tape again over the your lines. Tape down ribbon. Repeat step five and six until you are on your last marked coaster. Tape your ribbon down and cut off the leftover ribbon. Then tape your last unmarked coaster over that. 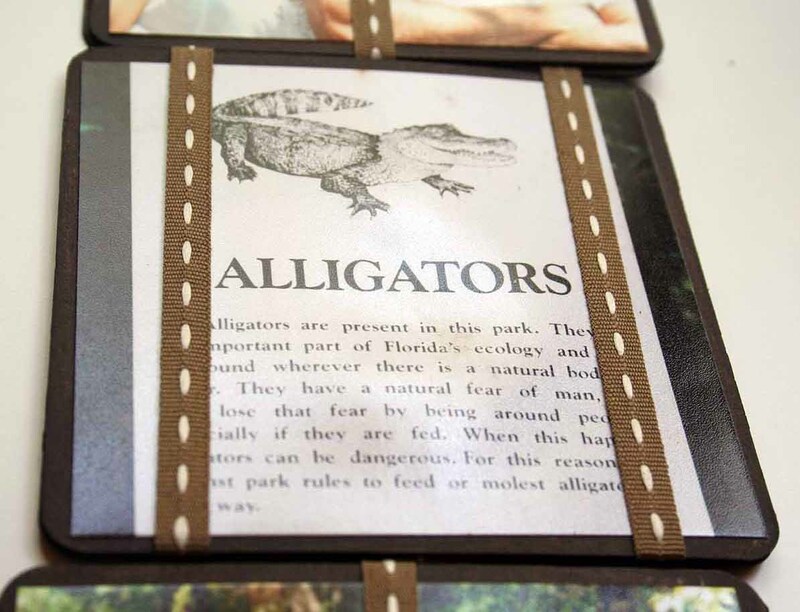 Decorate your inside pages by sliding your patterned paper or photo underneath your ribbon. Don’t tape anything over the ribbon or your Jacob’s ladder won’t flip! 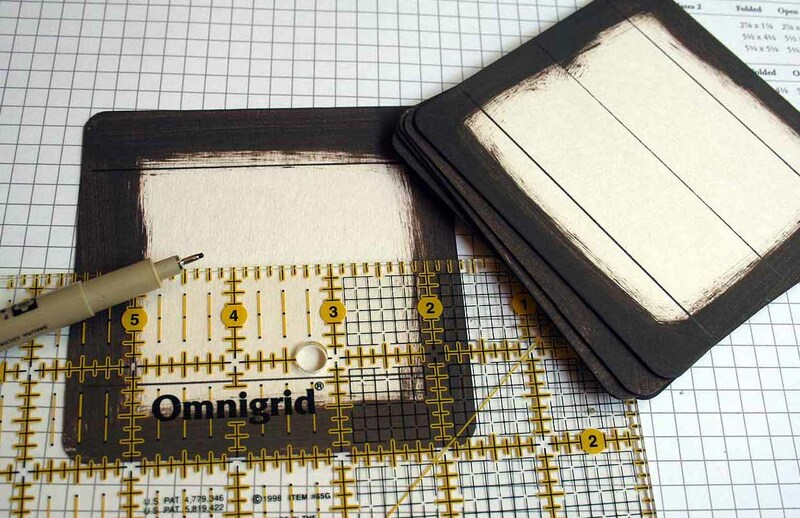 Variations:Try different sizes with different amount of pages! I think these can be very addicting. I can’t wait to make another! I am thinking soft colors as a baby gift? Birthday party album? I can’t wait to see what you all come up with! Make sure your ribbon doesn’t twist up or it won’t work. Play with it several times. Every time you make it flip, it will work better. Help it out a bit in the beginning if one or more of the coasters won’t turn. 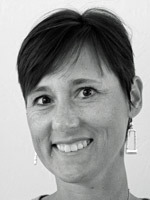 That’s really cool Beate. I’ll have to give a shot! WOW! Awesome tutorial! I HAVE to try this! You are awesome! I was SOOOO going to do this tutorial today, but I thought you might…LOL I did start mine Jacobs ladder though, it is so cool! WOW! This looks way to cool…guess I gotta hit the local biergarten again to swipe some more coasters!!! 😉 Can’t wait to try this out! Your on the showcase again today 5-8-07 girlie WHO HOOO!! way to go .. I just love that set you used especially that saying .. gotta be one of my favorites.. Way to go girlie ..
Have I mentioned lately how much I love you!!!! You are awesome. Thank you for posting this great tutorial. I am taking tomorrow morning off from work and this is on my agenda. Thanks so much for the tutorial! I can’t wait to try this for Mother’s Day! I guess I’d better get busy! How cool is this! You rock girl! I need to make some gifts for Mother’s Day and maybe if I try real hard I can at least get one made for my MIL and get it in the mail in by tomorrow! And then I will have til Friday to make one for my Mother since I will see her on Saturday! ok……….I just put one together, minus the deco paper and photos. WARNING!!!!!! Make sure your ribbons don’t get twisted! UGH! I have the darn thing taped with so much sticky tape I can’t fix it! Oh well! I learned a lesson! And it’s only on one part of it! Well, I guess I didn’t read the post very well. When I went back to see the other posts I’ve missed I saw the (more). Lo and behold here it is, LOL. TFS. You rock! Can’t wait to try this.. a great excuse to go shopping! Thank you!!!! out how to make it more than just 2 pages… thank you so much. This is so awesome!!! Very neato!! Can’t wait to try it myself. Well I followed your directions and it came out awesome. I can’t stop playing with it. I took your idea and did it in pastel colors (baby). I think I might decorate it with the “Bundle of Joy” (SU) set. Thanks again! This project is FANTASTIC! Love it! 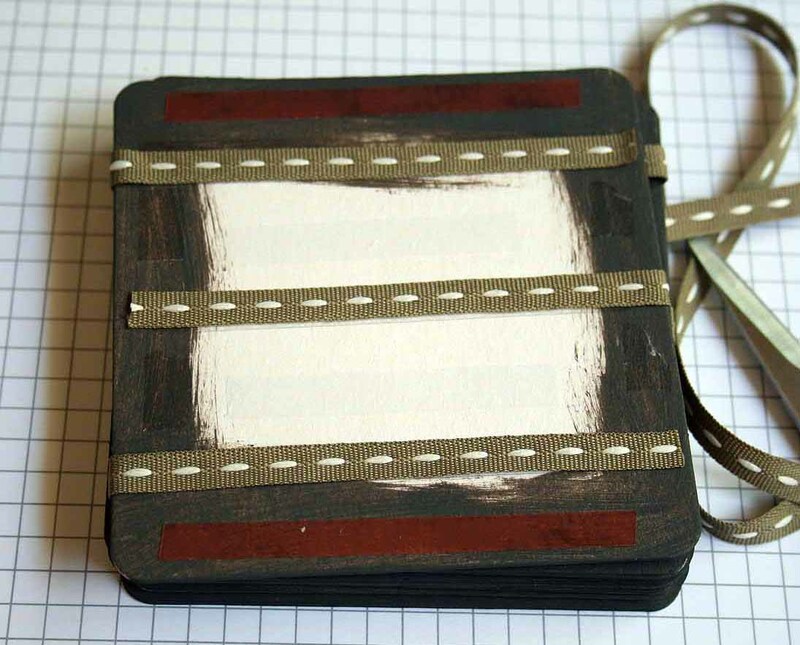 I made a wooden Jacob’s Ladder several years ago, but I never thought of doing it for a card. Thanks so much for this very helpful tutorial! My daughter needed a creative way to present a project on an explorer for her seventh grade social studies class. She made note cards with pictures and information, and we used clear thread in place of the ribbon. It was a bit tricky figuring out which card went where and in which direction, so we made a trial Jacob’s ladder with numbered note cards and we were able to figure it out. I’m so glad we found your blog!